Canyon Creek Family Dentistry is one of the few Richardson dental practices that are able to handle the entire dental implant procedure from start to finish. That means when you choose us to rebuild your smile, we won’t have to refer you to an expensive specialist or send you running all over town. 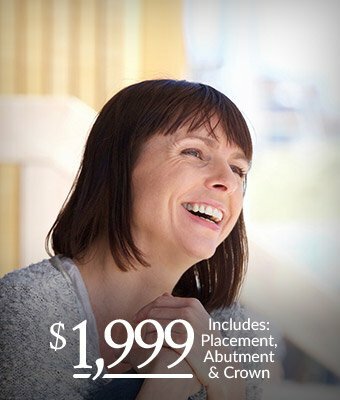 You’ll be able to work with the same doctor and team you trust the whole time, making it more convenient than ever to get your complete smile back.